Established in 2006, we are a Medicare certified home health agency that has been serving Macomb, Monroe, Oakland, Washtenaw, and Wayne counties for over 10 years. 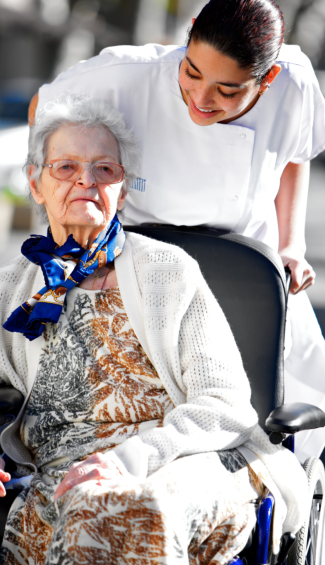 Our nurses, therapists and other healthcare professionals are dedicated to educating and empowering patients to take charge of their own care, allowing them to achieve the highest possible level of health and independence. You can count on our care professionals at Prescribed Homecare to address the need for critical injury rehab in the patient’s home environment. Nurses at Prescribed Homecare are well-trained and extensively experienced in conducting infusion therapy in the patient’s home. Our Cardiology Specialty Program offers the patient personalized care in the place where they are most comfortable – their own home. 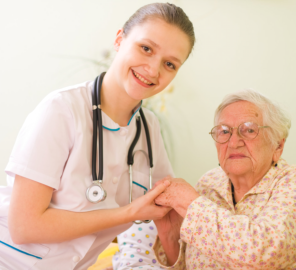 Prescribed Homecare can provide care for children who are medically-fragile and deemed homebound by their physician. 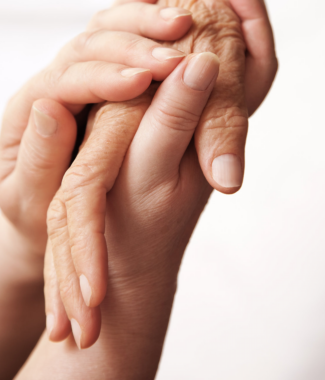 We offer assistance with medication intake, mobility, chronic pain and other challenges associated with illness. Companions ease the stress with conversation, safety supervision and general assistance with activities of daily living. Our philosophy places our patients at the center of our care. Their goals become our mission. Their individual needs guide our treatment. 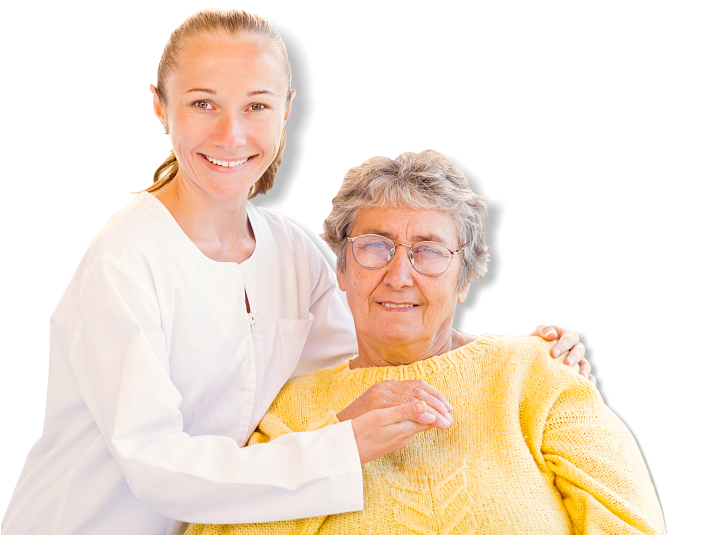 At Prescribed Homecare, we make every effort to match each patient’s needs with the right clinician’s skills to achieve the best results. We take our patient’s goals seriously. Our clinicians are here to provide extraordinary care to patients in the comfort of their own home.